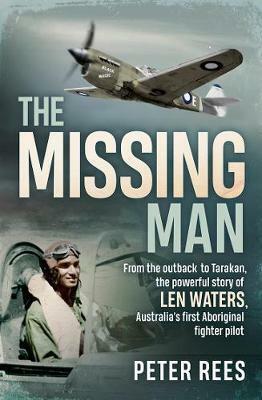 was our first Aboriginal fighter pilot, he flew multiple sorties during Australia's World War II Pacific campaign, and he should have had a world of opportunity ahead of him at the war's end, but Len Walters became the missing man in the country's wartime flying history. Len Waters was the first and only Aboriginal to serve as a fighter pilot during World War II. Although Australia had officially barred or restricted the recruitment of Aborigines in earlier periods (out of fear that they might side with the enemy), these impediments were significantly relaxed after Japan entered World War II, and Australia came under direct attack for the first time. 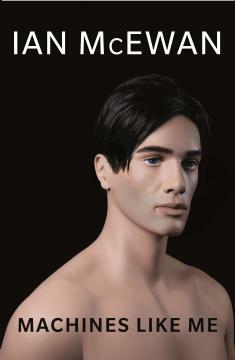 Although he had not completed his schooling, Len volunteered for service in the RAAF and was accepted. When he was posted to New Guinea as a pilot, the Kittyhawk he was allocated had by chance been nicknamed by its previous pilot 'Black Magic' and those words were painted on its nose. Len found the name of his plane an amusing coincidence and chose to retain it. He flew 95 sorties in it. After the war, Len attempted to join the burgeoning Australian commercial airline industry without luck. He never flew a plane again. He wrote later that, having taken off his uniform, he simply 'returned to being a blackfellow'. What happened to him afterwards is simply heartbreaking.